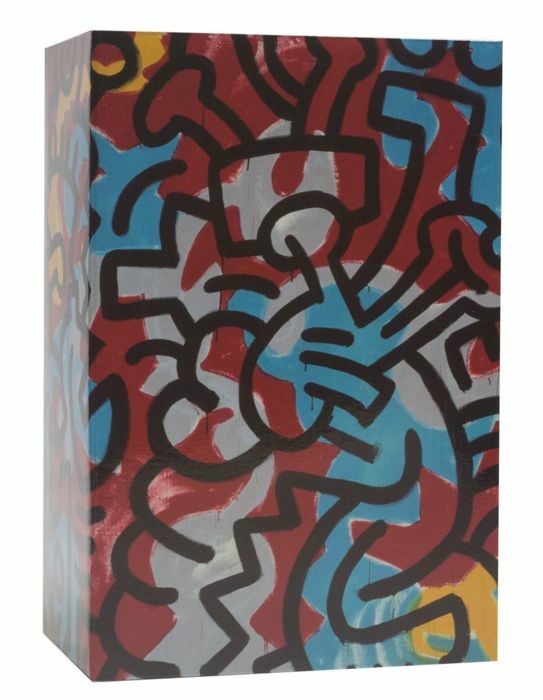 Medicom X Keith Haring DesignerCon Exclusive Figure Set in 100% and 400% sizes. 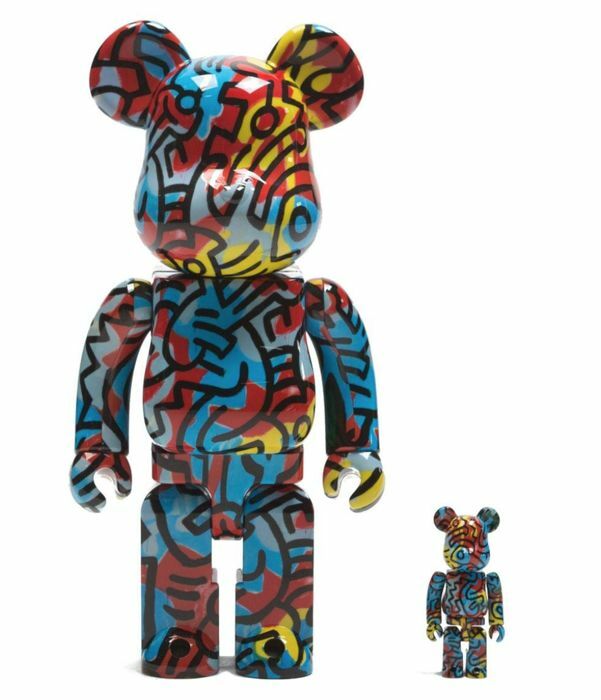 Bonus:: Winning bidder will also receive an exclusive Andy Warhol Bearbrick DesignerCon Edition in the 100% size. 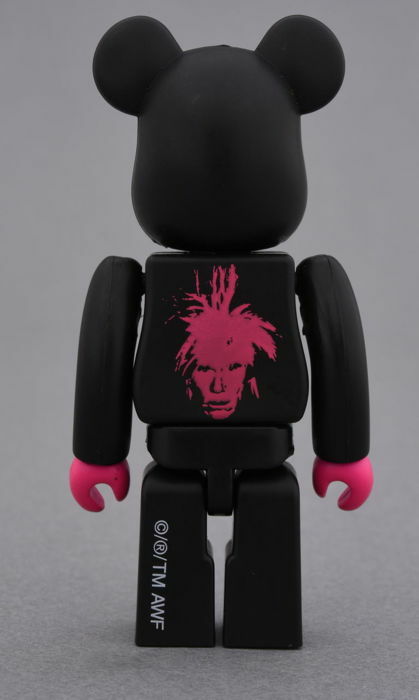 Issued to VIP attendees of the 2018 DesignerCon, this all black Warhol Bearbrick features the portrait and signature of the iconic American Pop Artist. 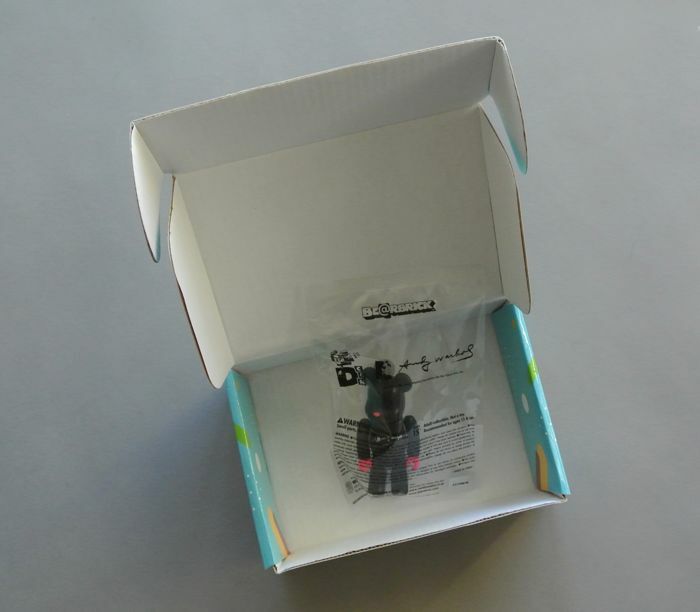 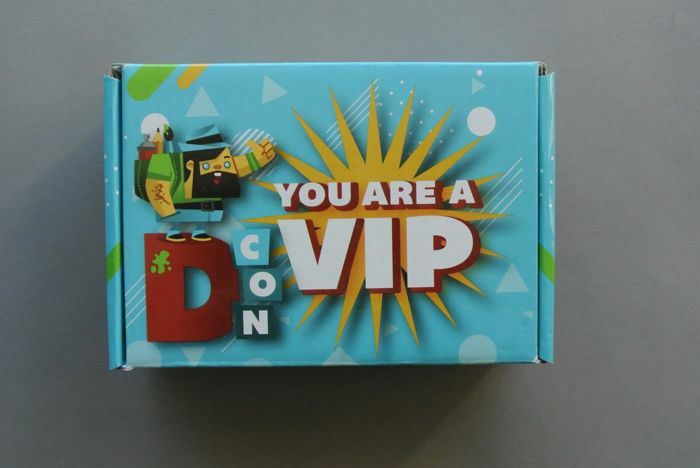 Figures will be carefully packaged and shipped in a sturdy box, fully insured with international tracking.